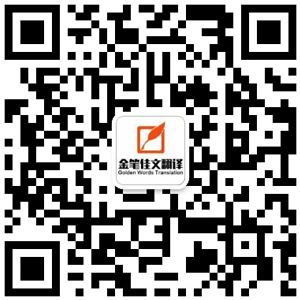 You’ve purchased Anbang Long Life Wenying Insurance Program. Anbang Additional Life Wenying Endowment Insurance is a free insurance from our company and you’ll not be charged at all. If you cancel the insurance after the additional insurance takes effect for two years, our company will not return the cash value under the additional insurance contract item. When Anbang Long Life Wenying No. 1 Endowment Insurance reaches the due date agreed in the contract, the validity of the main insurance contract will be terminated, so it is with the contract of additional insurance. The amount no higher than 104% of the sum of the matured insurance benefits under the main insurance contract and additional insurance contract will be automatically transferred to the personal account of Anbang Long Life Tianli Lifelong Life Insurance (Universal). The universal insurance contract will take effect starting from the zero hour of the next day of the automatic transfer of the abovementioned amount of money.